Possibly one of the finest Bespoke Horsebox Manufacturers across the UK and Europe!  Elite Coachworks have a dedicated team to create the most beautiful, handcrafted luxurious horseboxes built in our own workshop in the heart of Cheshire. With over 15 combined years experience and being horse owners ourselves, we really do have knowledge of transporting horses safely as this is high priority.  When purchasing an Elite Coachworks horsebox you join the ever expanding family and create a personal relationship with us. We pride ourselves having a second to none customer service and a 24hour custom support and after sales.  Elite Coachworks use and create the finest materials and technology to date. We only select the best to ensure your Elite horsebox will outshine others for many years to come. All Elite horseboxes are unique and we have our own eye catching fibre glass mouldings to stand out from other manufacturers. We now have our own window design too on our Platinum range. Please feel free to contact us to discuss any bespoke requirements you may need.
" I knew I didn't want an off the shelf HGV when I finally got the green light from my husband but I also knew every penny spent had to be worth it. The team help us find and select our lorry and then I started with my shopping list of "wants". Having studied every luxury box at every show and having talked to owners of top brands I knew what I wanted both in the horse area and in the living. Elite were able to meet and exceed in some cases my expectations listening to my suggestions and trying out some new things. With all technical products there have been some glitches but these have been put right as they've occurred.
"  It is now over a year since we had our fabulous Elite Platinum Horsebox delivered. I can honestly say how pleased we are with the quality of the build and the excellent after sales service, nothing has been too much trouble. "Can't compliment enough the work is very professional , efficient and up to the mark! Sam is always available to help at any time and is very efficient! Have seen the new lorries in workshop and they are going to be outstanding! "A few words of thanks for the way you and your team have helped us over the last year or so. You have been very helpful, providing assistance and doing jobs on our horsebox almost at the “drop of a hat”.  "I've waited nearly 18 months before writing this review to check I am happy with my vehicle having had previous experiences of poor after sales service with other companies.  Elite will provide you with a superb horsebox any issues arising a phone call to Sam and he has been happy to sort things out. I have had no regrets with my purchase and feel confident in this companies commitment to get and keep things right.